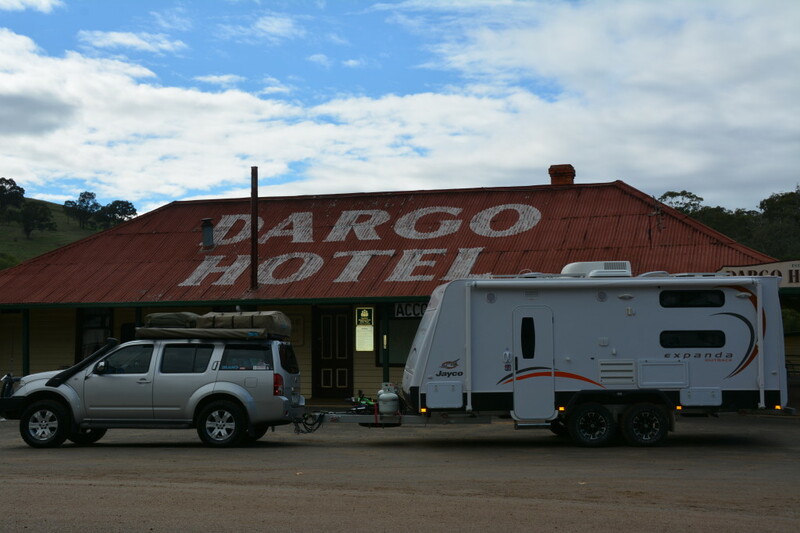 Our Jayco Swan Outback had served us well with numerous weekend trips and a few longer stints in places like central Australia. 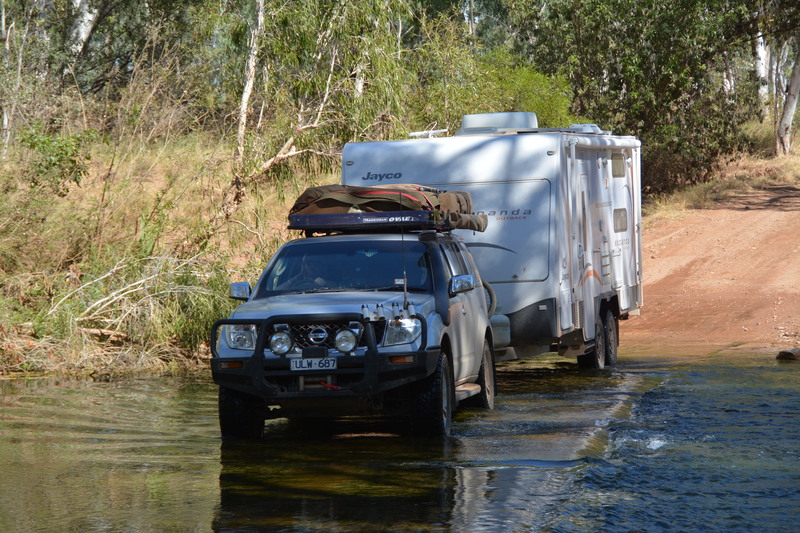 However living in it while travelling around Australia seemed to be more and more impractical once we started loading the required camping gear in it. The solution was to purchase a Jayco Expanda Outback 18.57-9. Jayco’s Expanda range of caravans is designed for families or those who require a bit more space inside the caravan when setup. With fold out beds either at one end or both, the Jayco Expanda offers good internal living space at the same time offering less towing length compared to the conventional caravan. 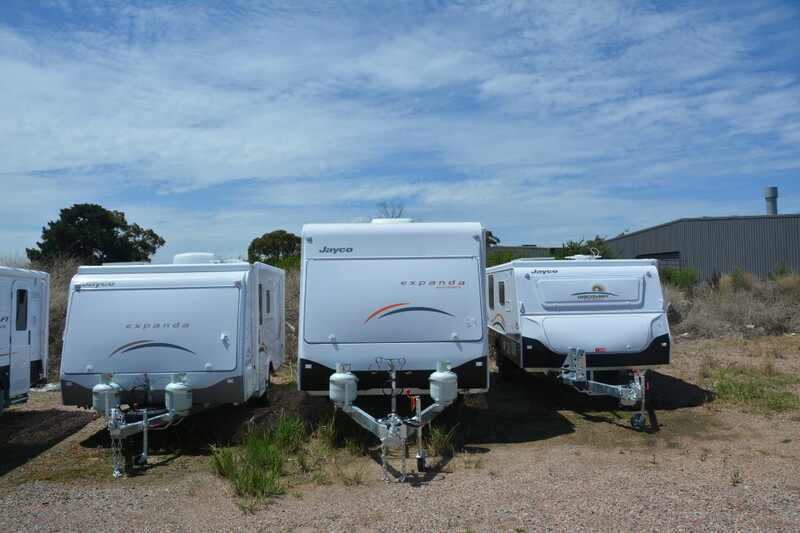 The Jayco Expanda range come in either the standard or Outback range. Once you decide on whether or not you’re taking the caravan off road or not determines the choice between the two. 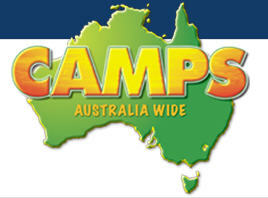 We chose the Outback range because of it’s added strength and higher clearance that the Jayco Expanda Outback offered. It’s not a true offroad van but not many families can afford the $120+ plus range for a Kedron either. Next up was to identify which model suited our family of 3 adults and 2 children. There are numerous models in the Jayco Expanda range to choose from. Take a look at the Jayco Website to determine what size suits your needs. There are too many to mention them all on this page! 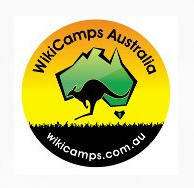 We did a bit of research including the Jayco Expandas Downunder forum which was the greatest help. The guys on that forum are very informative and offer good advice. I used the forum to build our extras list when ordering the Jayco Expanda. We went to the Melbourne Leisurefest at Sandown in November and ordered our Jayco Expanda. The shows like the Leisurefest and the Caravan and Camping Show in Caulfield offer the chance to get in and around a huge display of Caravans. We were able to get a good discount and a few extras thrown in. Jayco were obviously trying to move as many of the 2013 Models before changing to the newer 2014 model with the new JTECH suspension. 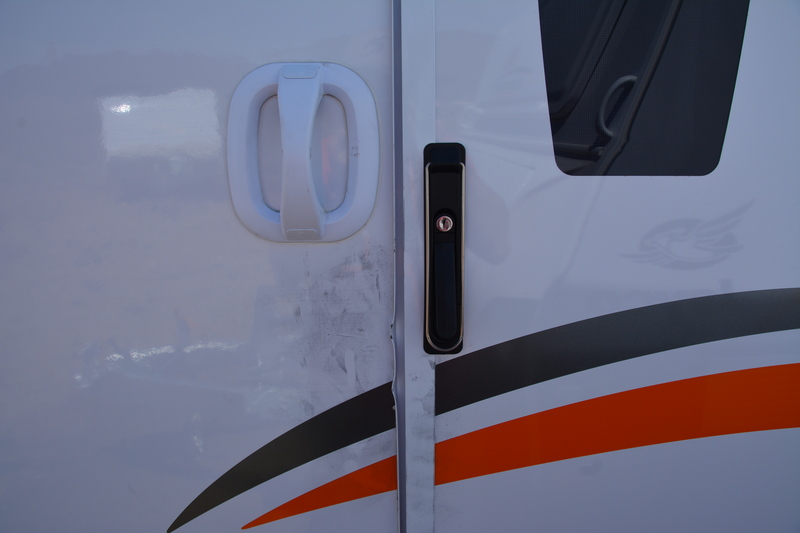 Within a couple of weeks before picking up our Jayco Expanda Outback 18.57-9, we received a phone call from Bayswater Jayco informing us that our van had been broken into. 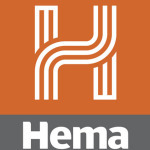 It wasn’t the phone call that I was expecting from the dealership however they gave me confidence that they would be fixing any damage and replacing the stolen items from the caravan prior to pick-up. The television and spare wheel was stolen and the door was damaged from the forced entry. Quite a few vans were broken into and one was stolen from the yard that was the same model as our Jayco Expanda Outback 18.57-9. Fortunately it wasn’t ours or it would have severely impacted our travel around Australia plans. The thieves knew that the Dealership was closed over the Christmas / Boxing Day holidays and would have plenty of time to rip the bollard out, cut the padlock and break into the yard. The holding yard is just around the corner from the dealership and is the delivery point of new caravans when delivered from Jayco head office. I was invited to come out to the yard and inspect the damage caused by the thieves. Jayco’s tend to hold their value fairly well. A Jayco Expanda Outback 18.57-9 purchased for $60,000 will lose around $8000 over a two year period. Purchasing a new one can either be made by placing an order through a Dealer and waiting for a few months for Jayco in Dandenong to make it. The benefit of this is it’s easier for Jayco to customise at the factory while it’s being built. For instance, an extended drawbar, external speakers, heating, cooling, interior colors, different suspension all can be done while being built. The heavens decided to open up on the day we were to pick the van up. Never towing anything over 1.5 tonne, it was pretty intense driving a 2.5 tonne caravan from Bayswater in Melbourne to Drouin 100 kilometres away, especially in torrential rain. There were times when I had to slow down to 60 kph because the car and van was aqua planing. 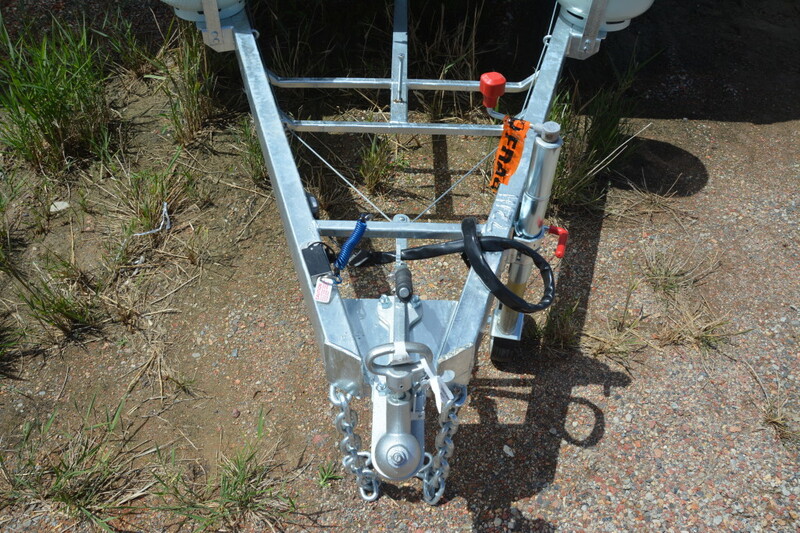 When picking up new Jayco Caravans, Poptops and Campertrailers, the Dealer will provide instruction of how to set the camper trailer up. This will usually take a couple of hours and is part of the service Jayco provides. 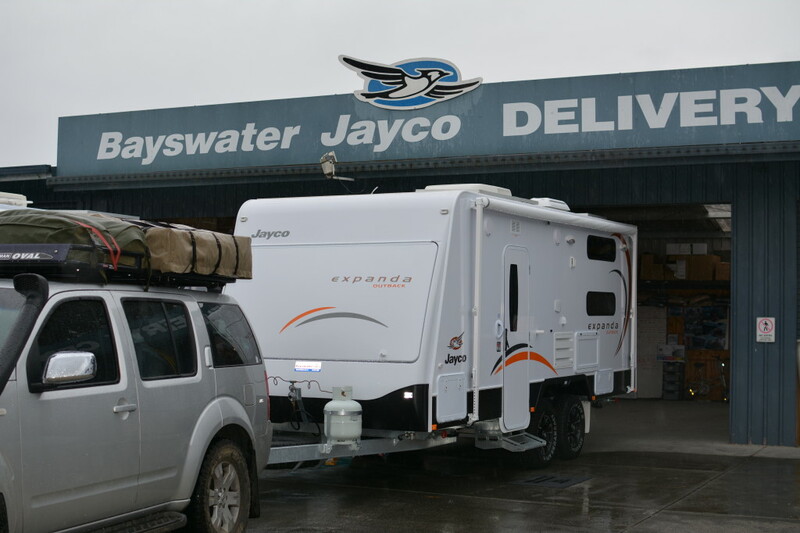 I couldn’t fault Bayswater Jayco for their service and delivery of our Jayco Expanda Outback. Being a family caravan, the two double beds fold out at each end which accommodates 4 adults. Michelle and I sleep down one end while Ashley sleeps at the other. It gives him enough room to spread out with all his accessories that a normal teenager has like laptop, ipad, iphone, headphones, clothes, plastic tub and doona and pillows. There is enough length in the bed for Michelle and I but I wouldn’t want to be above average length, however the majority of caravans don’t cater for taller people. Other travellers are amazed of the amount of space we have when they do a “tour” of the Jayco Expanda. Another reason why we like the canvas bed ends is that we can unzip the 3 windows and let any airflow through similar to the Jayco Swan Outback we had previously. In cooler or wetter weather, we attach a couple of bed end flies which keep the bed ends warmer, darker and drier. See our review on the bed end flys here. The fabrics were also sprayed with a protectant from Vantec. The invisible spray protects the cushions and blinds from staining and has been proved a couple of times already. Both red wine and a bowl of cereal was spilt on the cushions in our Jayco Swan campertrailer and both came up fine by wiping the spill with a clean damp cloth. The innerspring mattress that comes in the Jayco Expanda range are split into three and fold up when travelling. Most people complain about the zipped section that connects the 3 sections. A few times we have both woken up with sore hips from sleeping on the zip. Adding a eggshell mattress increases the softness of the mattress and covers the zips to a certain point. They can still be felt but aren’t as harsh as not using one. We put an eggshell mattress on both beds and covered them with fitted sheets. I need to point out that the eggshell mattresses need to come of while travelling. We found that they couldn’t be left on as it made the mattress too thick to close the bed ends. Setting up the Jayco Expanda takes us around 40 minutes. This may seem a while but it includes putting the eggshell mattress on the beds, attaching bed ends, putting the awning out, connecting power and water, getting the van level etc. I read articles where they claim that it only takes 15 minutes to setup and I totally agree assuming your not actually sleeping in it! Packing up is equally as quick. We can be on the road within an hour and a half from the time we wake up, have breakfast, pack the van up and hitch it onto the van. We can be on the road withing an hour if theres no showers and the van is already hitched up. Weighing in around 2.7 tonnes, we can definitely feel that the Jayco Expanda is on the back of the Nissan Pathfinder. The van tows beautifully though with the weight distribution spread out nicely. I would have preferred the spare tyre at the rear of the van but Jayco have gone with the spare mounted under the draw bar. We chose to upgrade to the Setec Drifter that lets us know whats going on with the electrics and water in the Jayco Expanda. We also added a 800 watt inverter that runs our portable washing machine. As with Caravans and Campers, there are going to be a few warranty issues when buying new. Jayco are no exception and they pump the caravans and campers out as quick as they can and have a large warranty network across Australia to fix any issues. Seems to work well as long as the service / warranty mechanics know what they are doing. We have also found that not all Jayco Dealerships actually use their own people to service their vans. 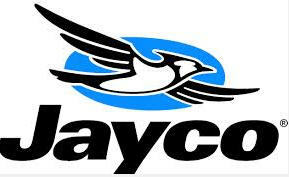 Darwin Jayco for instance refer you to a mobile caravan mechanic in Darwin instead of performing any repairs in house. 1) Leak behind the shower. Fixed under warranty. It was a cross threaded nut on a water pipe. 2) Full light doesn’t work in the toilet. Broken when the shower was getting fixed. Recorded on the Jayco database. Still not fixed. Its not hard to see why the Jayco Expanda is one of the most popular caravans for families while they travel around Australia.